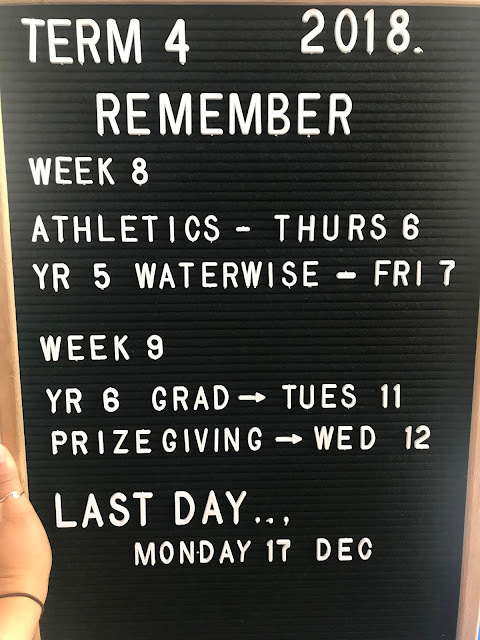 I just thought I would put up a post of what is happening for the rest of the term. We have decided as a class to stop with Home Learning for the rest of the term but at home everyone should be practicing their spelling words and reading every night! Please feel free to email me if you have any questions about the remainder of the term! We recently had Athletics Day on Tuesday the 13! I hope you guys enjoyed doing all the activities! I wonder which house colour will win? Create a map of TRS. Create a pattern using tessellation of a shape. Mrs Varney took the whole school on a field trip. There are 400 students in the school so she had to split them into 5 groups. How many students are in each group? Write about your favourite thing from the Jubilee. Remember to bring your home learning book in on Monday to share with Miss Davenport and the class! What is your favourite thing about Target Road School and why? If Aleisha had 347 books and Kaleb had 274 books, how many books do they have altogether? Is Cross Country important? Explain why/why not. Write about 3 things you are important to you and explain why. Luisa has 23 pairs of shoes and Fiona has 14 pairs of shoes. How many shoes do they have altogether? CREATE a picture that shows what you have learnt during Mandarin lessons. Write a REFLECTION about last week. What were your highlights? If you had $1000, what would you buy and EXPLAIN WHY. Richard has 13 boxes of canned soup, there are 6 cans in each box. How many cans of soup does Richard have? Show your working. CREATE a crossword puzzle using adjectives. Create a word find about Global World. List as many shapes as you can think of. Explain what the SOLO symbols mean so someone else could understand. Create a blurb about yourself. Have a think about the hobbies you have and the things you like.